What's the essential DNA of life science marketing today? In order to truly communicate with life scientists, marketers need to understand their audience. Are scientists just like everyone else? Or do you need to wear haz-mat suits to talk to them? What does the DNA of effective life science marketing look like? 1. Knowledge is what matters to the scientist. Applications, advances, and original thinking. One of the basic tenets of the life scientist is to gain and exchange information openly and without hinder. Scientists expect it balanced and correct. They see through spin in a second. They don't want to hear about how great your company is or listen to product pitches. They want to know what you can do for them and see the proof. Life science companies must focus on higher values; the reasons that you exist surely goes beyond what you make? What is the reason your product was created? What problems does it solve? Tell your audience something worth knowing, and you will gain their respect and attention. 2. Scientists use the internet. 3. Integrity matters above all. The world feeds us with enough misinterpretations without science adding to the pile. Brand integrity is earned through consistently honest communication of the problems your company solves. It should never be squandered. Above all else, the information you provide needs to be honest and accurate. 4. Scientists are people, too. It's commonly thought that scientists only want facts and data. But that's not entirely true. In fact, according to a study reported in Bioinformatics, "...only 32% of life scientists are primarily driven to make decisions based entirely on facts and data. (2)"
Scientists are people too, and want to hear about success stories, solutions and ways to succeed. Will your product make them look good to their peers? Help them be more accurate in their work? Make a new discovery that wins them awards? Don't be afraid to share stories like these. How can Life Science businesses achieve this? Consider content marketing. Content marketing achieves all of these goals by speaking directly to scientists in their own language about issues that matter to them. It's about identifying their needs, helping to put a name to their problem and then showing solutions. 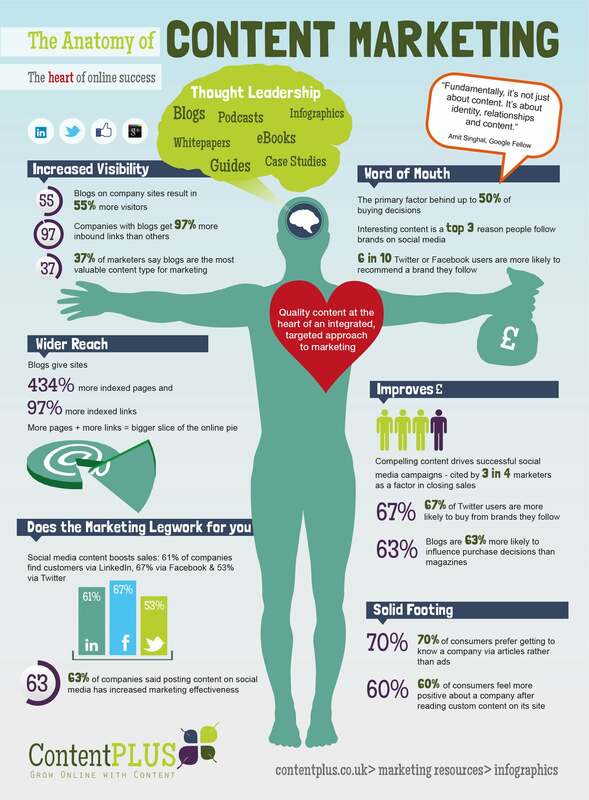 Get our free ebook on improving your life science website and incorporating content marketing.